How Do I Find a Trusted Mechanic? Smaller independent mechanics will often have roots in their local community, as they’ve likely been there for many years and have great relationships with the people they serve. They rely on word of mouth and repeat business from trusting customers. Independent and smaller mechanics will tend to be more personable with their customers and are usually known for going out of their way to help. Consumers now have access to a wide variety of information about businesses, through the internet, and are able to connect with other past customers, read online reviews, visit their website and social media platforms, and more. You need to take advantage of the excess of online resources that are available to you, and use them to find the best local mechanic to service your vehicle. It is important to pick a mechanic shop that is honest and trustworthy. If a shop is talking about getting you an unbelievable discount or ways to cut corners around vehicle regulations, they may not be the best team to service your vehicle. While it may seem cheaper, you don’t want to take the risk as you want a mechanic who will keep you and your family’s care safe on the road. Everyone has a mechanic horror story, and they are usually eager to share. Ask friends, family and coworkers if they know a local mechanic you should go to or one to avoid. Trusted mechanics that take pride in their work will also take pride in their shop. If there are tools, parts, and junk laying around all over the place you might want to think twice. Of course, a mechanic shop will never be the cleanest place in the world – they have to handle difficult and dirty jobs after all– but it shouldn’t be exceptionally disorganised. If you get the chance, talk to the mechanics themselves. No one knows the ins and outs of the job and the shop like the mechanics who work there. Match the mechanic to your car. If you have an old classic, ask if they are familiar with it. Ask how long they have been working as a mechanic and at that shop. Ask if they are certified. 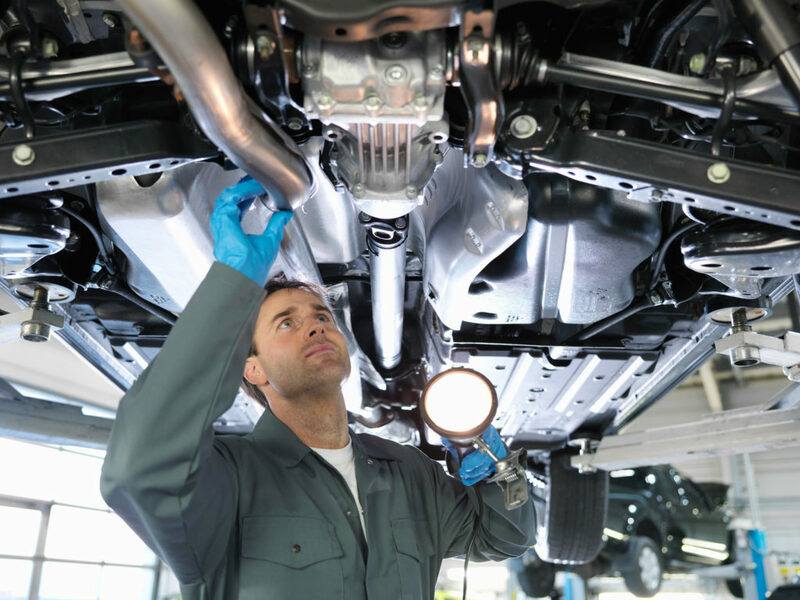 Watch out for high mechanic turnover – it might indicate that something is off. Most of all, go with your gut. If you feel like it’s a bad fit, then maybe keep searching for one that is right for you. Ask to see your mechanics certifications. Do a quick online search to find out what the relevant certifications are for your area and then make sure that your prospective mechanic has them. A properly trained, certified and trusted mechanic can make all the difference. Protect your car, bank account, and your family by only visiting a mechanic you trust. Remember at Master Mechanic you talk to the mechanic!